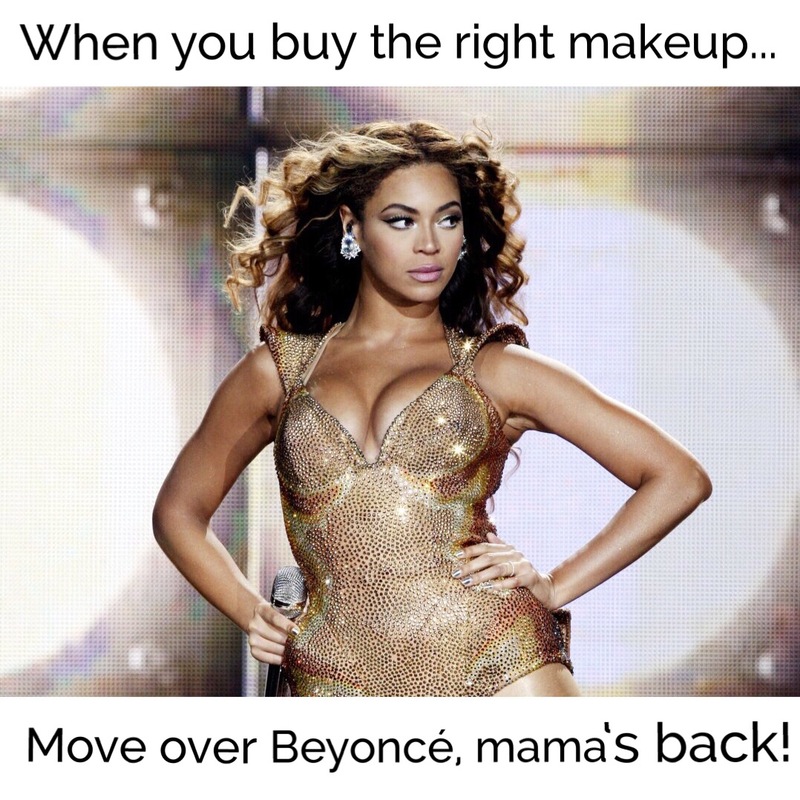 Beauty blogger approved products don’t have to be super expensive to be super fabulous! Cooling temperatures are FINALLY here, which means it is time to start adding new blanket scarves to my fall wardrobe, drinking my favorite peppermint mocha creamer in my coffee, and switching up my beauty routine! 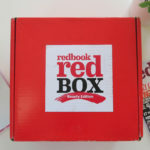 Luckily I had the pleasure of getting to unbox a few of the latest and greatest products found in the Red Beauty Box from Redbook. 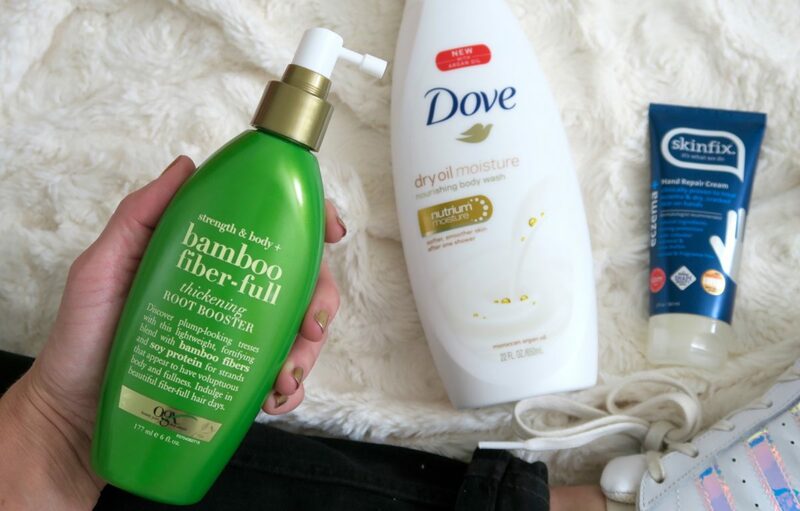 This time it had some great products perfect for this season where temps start to plummet, skin dries out, and hair goes flat…and each one was under $15!! The awesome thing about this box was that the products were all FULL-sized. So when I fell in love with them, they weren’t gone in two to five uses! There was enough left for me to enjoy for months! 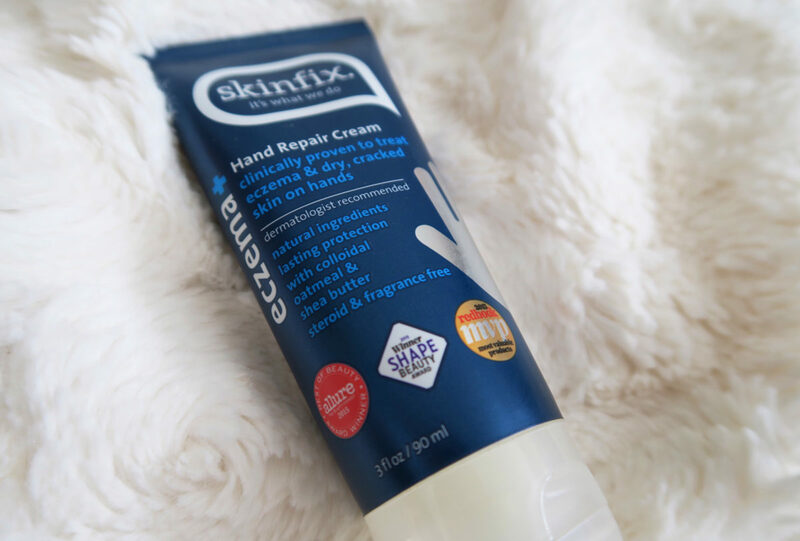 (1) SKINFIX HAND REPAIR CREAM : I consider myself a definite lotion hoarder. I try them ALL and keep them EVERYWHERE in my house and car. I would label myself as having a chronic dry skin issue, especially when it turns cold outside. Because I’m a mom and a makeup artist, I use my hands a lot and they are submerged in water all the time!! Which for some reason – water tends to dry them out even more unless I put lotion on RIGHT when I get out of the shower. The first thing I liked immediately about this lotion – zero smell, so it didn’t interfere with my perfumes I wear every day. The second thing I noticed was that it soaked into my skin nicely, which left me feeling moisturized, NOT oily. Big plus. It contains 1% colloidal oatmeal and also contains other natural ingredients like natural butters, emollient oils, and soothing botanicals. 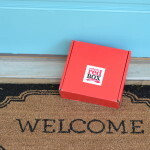 It got big love with awards from Redbook, Allure, and Shape magazine! So you know it’s got to be good to get all of those stamps of approval. Also, you don’t need to use a ton of it to get the hydrating done, a little goes a long way, so that means more for your money! 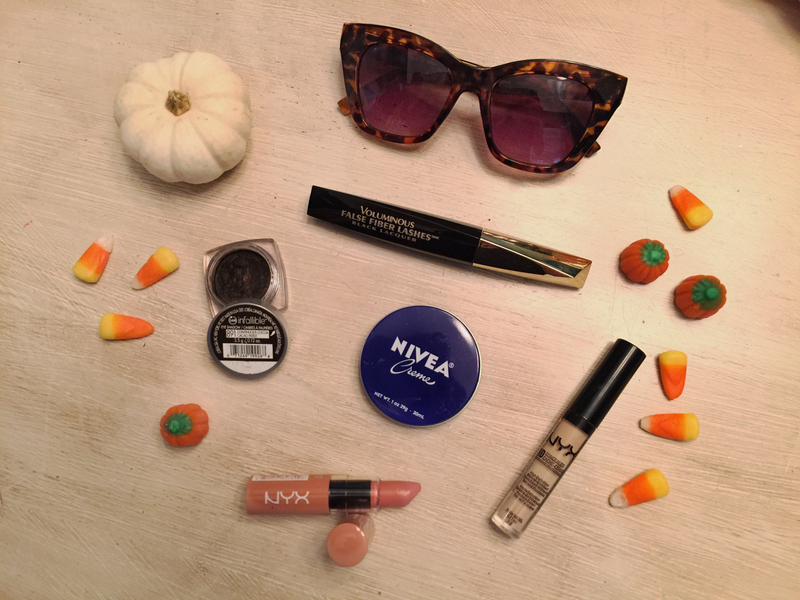 This one is a definite mom and beauty blogger approved product. 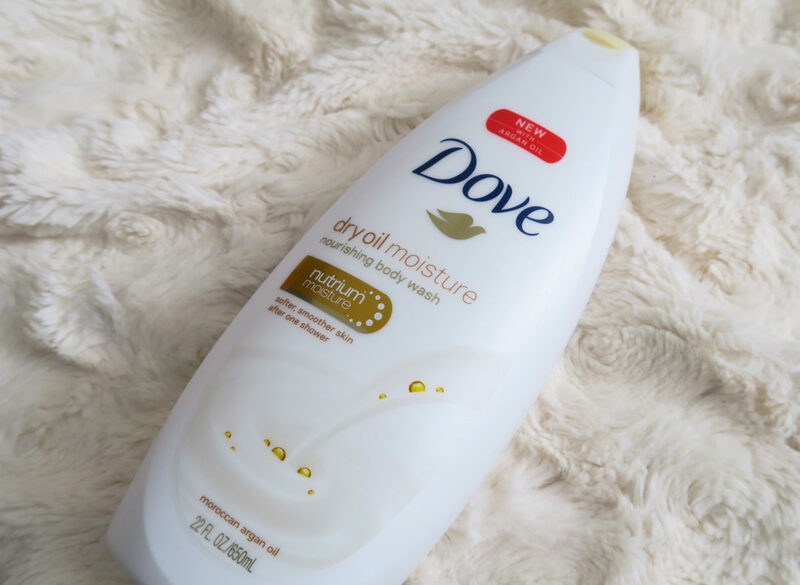 (2) DOVE DRY OIL MOISTURE BODY WASH : This body wash is infused with Moroccan Argan Oil and smells spectacular! I kept this bottle in my shower and found myself wanting to use this product over and over. Mainly because its warm notes just smelled so darn luscious! And I don’t know if this is a thing, but it smells expensive – does that make sense?? As we all know, wet skin soaks in hydrating products better than dry skin so it makes sense to use this dry oil body wash during your shower. This body wash promises to effectively clean your skin without leaving it feeling dry, and it delivers on that. I honestly did not need to apply an extra layer of lotion after getting out of the shower. Which is unheard of for me. (3) OGX BAMBOO FILBER-FULL THICKENING ROOT BOOSTER : I have lots of hair but it is very fine and tends to fall flat. This root booster added some nice lightweight texture to my hair that gave it a fuller look and more bounce. I used it immediately after shampooing and towel drying my hair. Then I sprayed it right at the roots, blow dried it (upside down is key), and did have a noticeable difference of volume in my hair! I love how thin the formula is and that it’s not heavy or sticky which I find you get from other products that try to create more volume. Apparently the Bamboo thickening root booster has ACTUAL tiny bamboo fibers and soy proteins to help plump up my tresses! And guess what?? This mist smells so deliciously fresh but is not overwhelming at all. Again, I’m so about the smell of beauty products (or lack thereof). 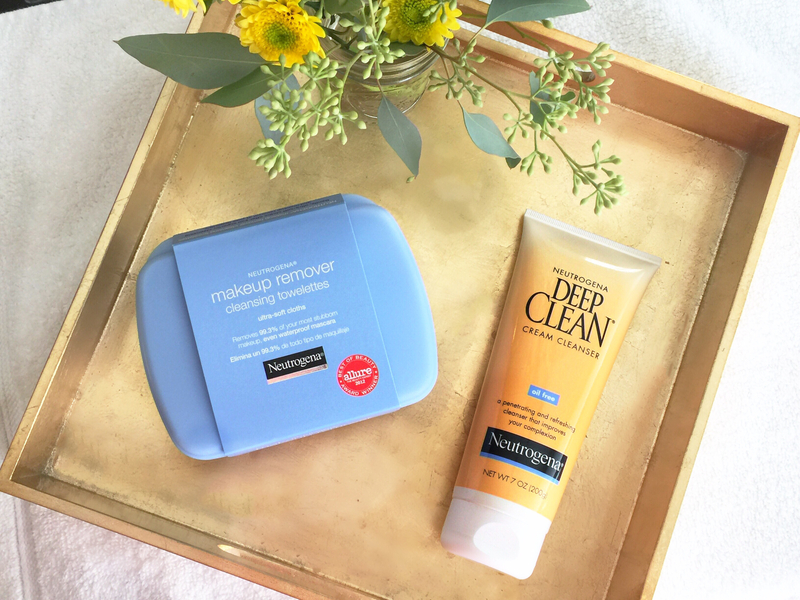 I love adding new products into my beauty routine to help change things up! 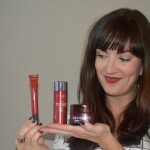 All 3 of these products addressed some of my major issues during the winter months of dehydrated skin and flat hair! 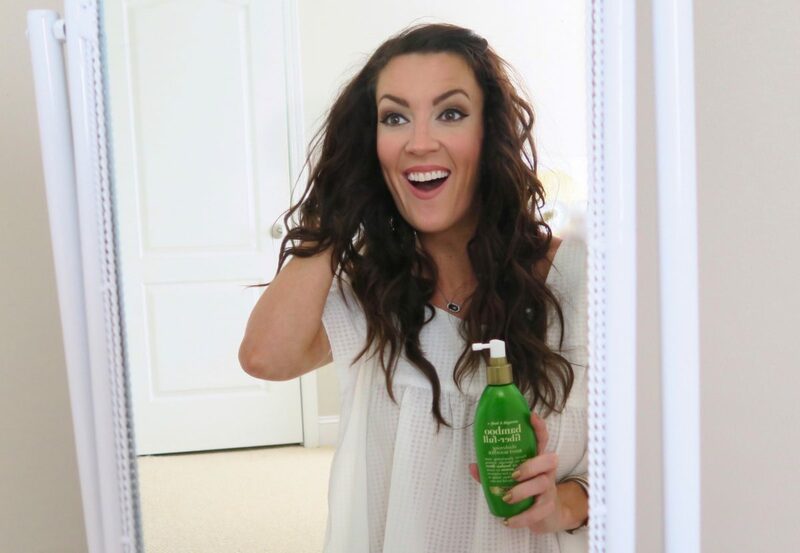 This beauty blogger gives these products two enthusiastic thumbs up!! 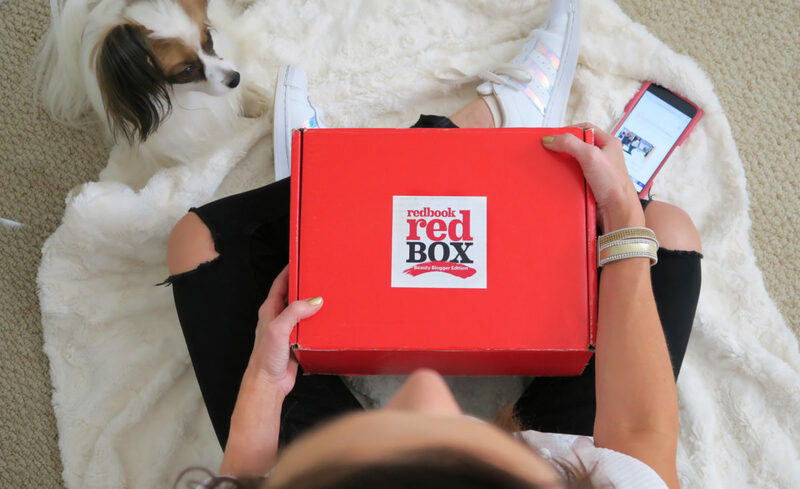 If you’d like to hear more blogger opinions on these products, follow the hashtag #redbookbeautybox all over social media to find other posts.